(Advocacy4Oromia, 16 Novemebr 2016) Oromo journalist, Abdi Gada, went missing in Adama, Oromia since Nov 9, 2016. According to our sources, the employee of OBS-Oromia Broadcast Service Television, Abdi Gada missed in Adama and his whereabouts is not known yet. His family, friends and colleagues have been looking for him in all areas of detainees and prisoners including Ma’ikelawi, and Zeway (Batu). 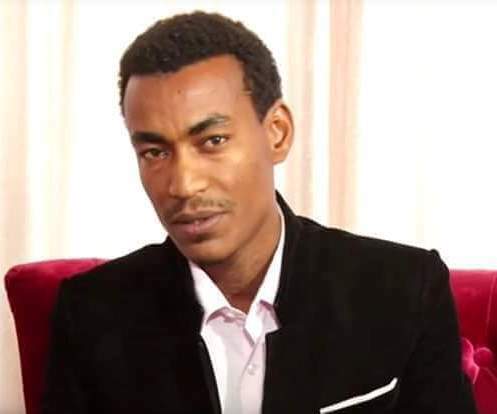 Many of his family, friends and colleagues believe that Journalist Abdi Gada was kidnapped by Ethiopian security forces because thousands of Oromo people are missing and have been arrested in Ethiopia. Journalist Abdi Gada was one among 20 Oromo (Ethiopian) journalists who were dismissed from the Oromia regional state owned media, Oromia Radio and Television Organization in 2014, in a single day. On Nov. 11/2016 the security member of the command post established to oversee Ethiopia’s six-month State of Emergency have this morning re-arrested human rights activist and blogger Befeqadu Hailu. Ethiopia’s six-month State of Emergency said last week that 11, 607 were detained in the wake of nationwide anti-government protests. The Ethiopian government has also increased its efforts to restrict media freedom – already dire in Ethiopia – and block access to information in Oromia. In March, the government began restricting access to social media sites in the region, apparently because Facebook and other social media platforms have been key avenues for the dissemination of information. State security forces in Ethiopia have used excessive and lethal force against largely peaceful protests that have swept through Oromia, the country’s largest region, since November 2015.